Uli Veigel was born on the island of Sylt. A brand of its own, Brand understanding flows through his veins. Brand-name, Brand-positioning, Brand-colour, Brand-logo, Brand-promise, Brand-world and digital Brand-experience. All these marketing aspects can be applied to Sylt. 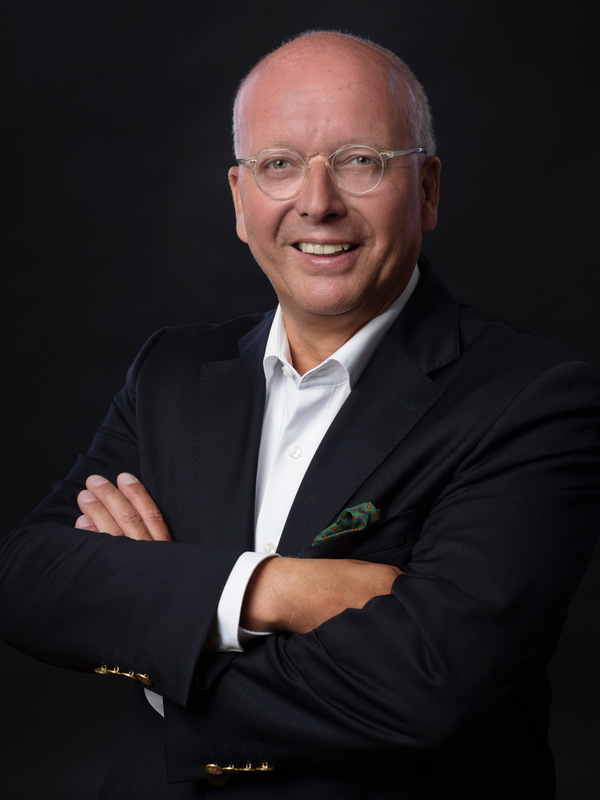 After working at Ogilvy, Reemtsma (Launch R1) und Ted Bates, Uli Veigel became CEO in 1993 of the Bates Group in Germany, Austria, Switzerland and CEE. In 2004 he founded the agency Atletico in Barcelona, with two Partners and Grey New York, based on the two founding clients Allianz Deutschland AG and Seat S.A. with an international mandate. Jointly, Uli Veigel assumed responsibility as CEO of the Grey G2 Group Germany from 2004-2012. In addition he gained responsibility as CEE in 2011. In 2011 Atletico was sold to WPP. Since 2013, Uli Veigel has led the global client, General Electric Health Care MR as Executive Vice President from New York. Simultaneously, he founded Uli Veigel Brand Consultancy on the 1stJanuary 2014.